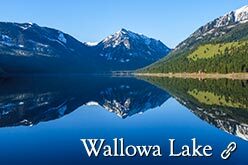 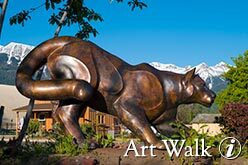 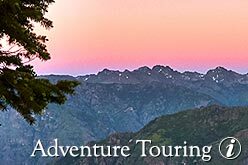 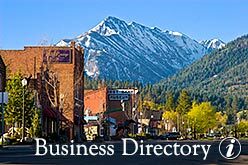 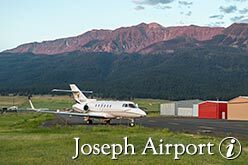 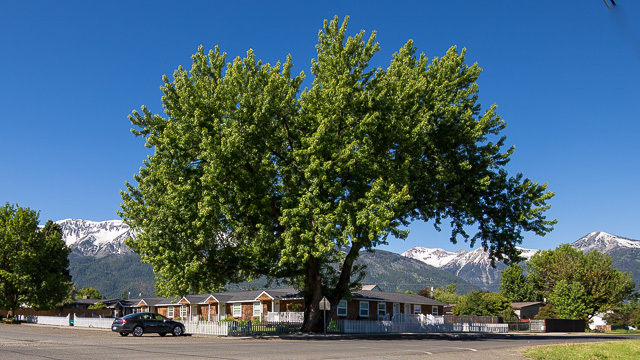 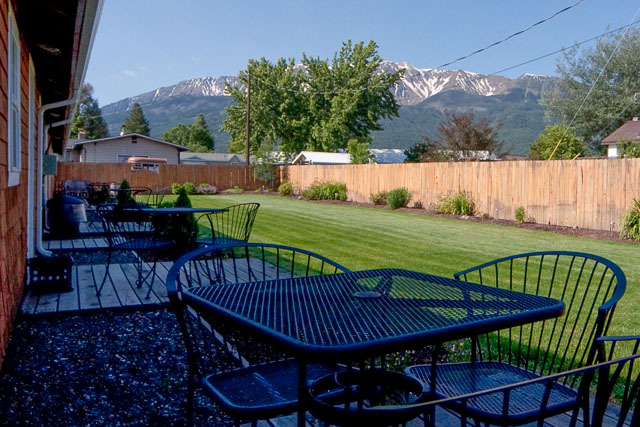 Perfectly located just three blocks east of Joseph Oregon’s lively Main Street, these lodging accommodations are an easy walk to all the shops, restaurants and sights of town, yet far enough away to provide peace and quiet. 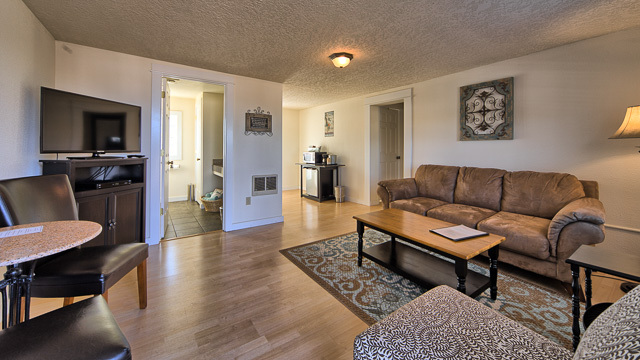 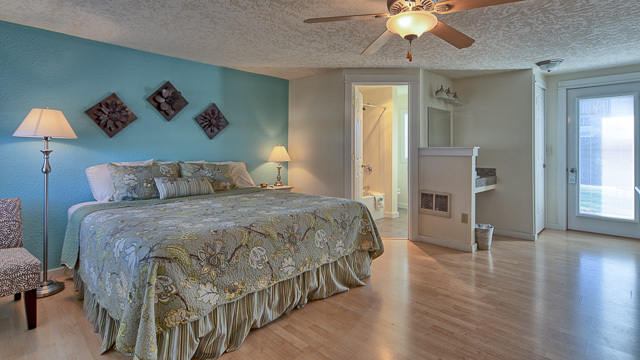 We have single deluxe king units and three different roomy suites to choose from. 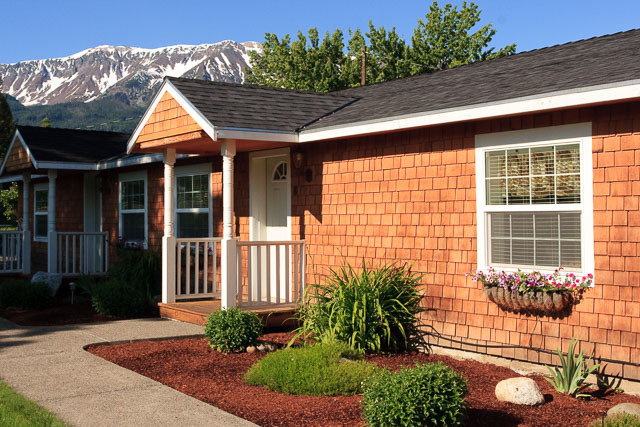 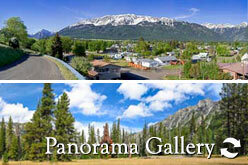 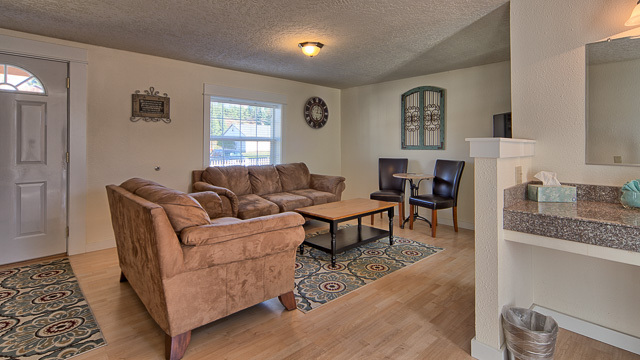 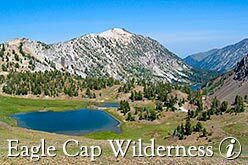 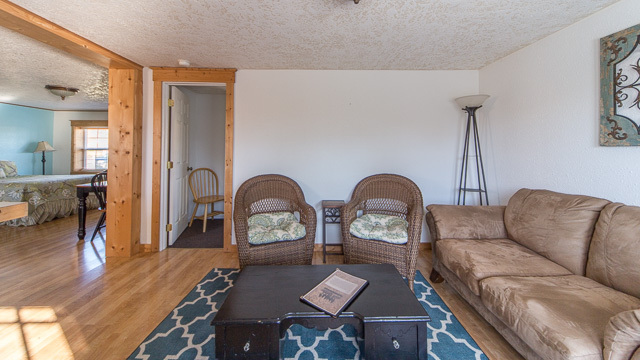 All rooms have a deck adjoining an expansive private backyard for you to sit and admire the mountains!